March 3, 2008 - TheUrbanMusicScene.com | Music Reviews! Come May 6th, some of you may need to put some dollars aside for now & pick this one up later. 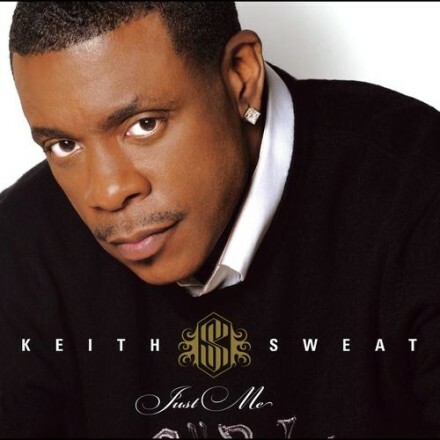 ‘Cause not only is R&B crooner Keith Sweat is back, He dropped a HOT PROJECT!! Straight from the Sweat Hotel.